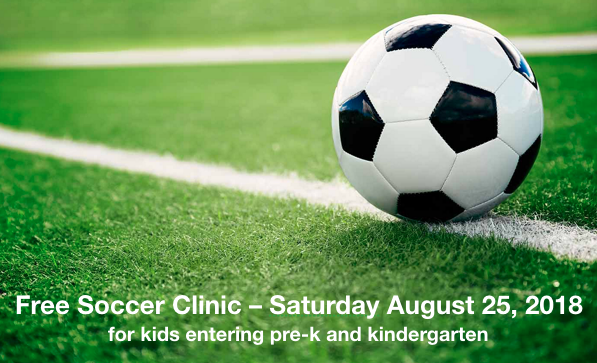 We are a non-profit local soccer club based in Overland Park, KS serving the greater Johnson County metro area for both boys and girls youth soccer. We start with kids as young as pre-k in our development league (e.g., recreation soccer) and have players through high school in our competitive and academy level teams. The purpose of The Overland Park Soccer Club is to provide an opportunity for players to learn, play and coach the game of soccer, at any level of competition, in a safe, fun and value-oriented environment, encouraging sportsmanship and the development of skills to the highest potential. OPSC’s competitive soccer program began just three years ago with 16 teams with a commitment to developing young players and keeping costs reasonable. In the short time since, we have grown to more than sixty competitive and academy teams combined for the Spring 2016 season because we make youth soccer affordable without sacrificing competitiveness. We have Academy teams in many age groups that compete with the best teams in the city. Our program’s growth, philosophy, and success have earned us an official partnership with the West Ham United FC– one of the oldest and most storied teams from England’s Premier League – something no other Kansas City-area club can say. Our parents have figured out that they don’t need to spend a lot of money to be competitive. OPSC offers competitive and academy training for advanced players U8-U18. We have experienced coaches (USSF and NSCAA licensed) and believe that player development is a priority. Our goal is to prepare our players for high school and college teams.